June 27th will mark the 174th anniversary of the martyrdom of Joseph Smith. In honor of the beloved prophet, here are 9 books to help you learn more about him and the events of his life. How did Joseph Smith do it? How did he, when just a teenager, open the floodgates of revelation on a spring day in 1820? How did he continue to receive, restore, and refine the rich doctrine of the restored gospel until his martyrdom in 1844? 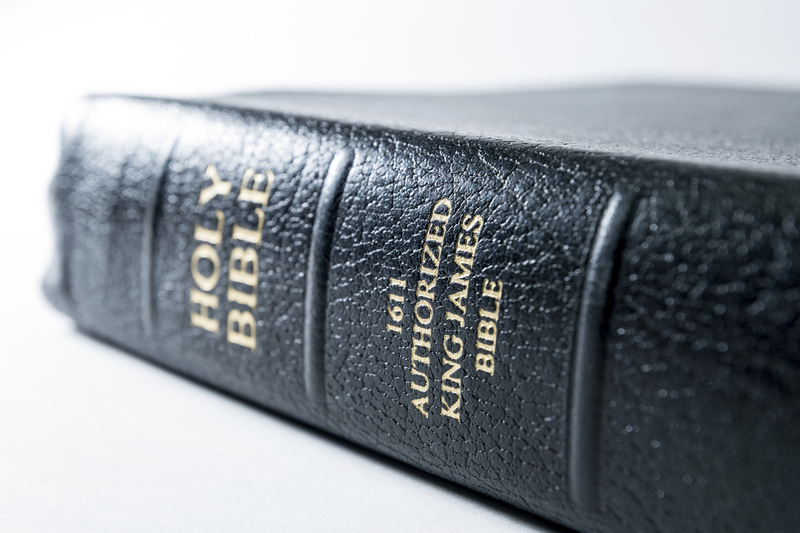 And how could a man who delivered such a comprehensive system of doctrine, that laid such a profound theological foundation, be anything other than a prophet of God? Latter-day Saint doctrine is based on the restoration of a correct understanding of God's "character, perfections, and attributes." In Precept upon Precept, esteemed Latter-day Saint scholar and speaker Robert L. Millet explored how the restoration of one truth led to questions that led to answers and the restoration of more truths—line upon line, precept upon precept. 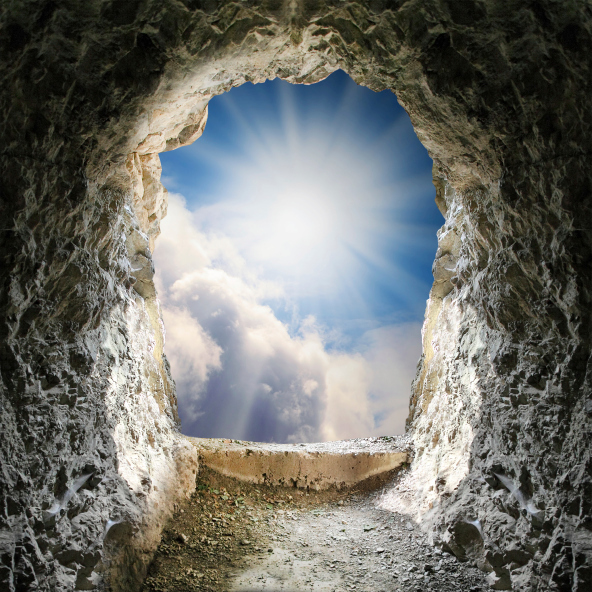 From the original theophany of the First Vision and its implications for a world steeped in Trinitarian doctrine to the cosmic scope of the King Follett sermon, the Prophet's revelations shook up the entrenched doctrines of nineteenth-century Christianity. And by the time of Joseph's martyrdom, God had through him laid the foundations for a restored church of Jesus Christ that will last until the Millennium. How important are women in the restored church of Jesus Christ? 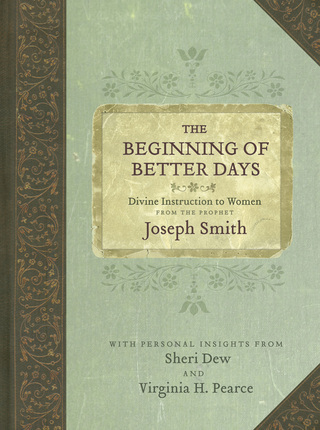 We learn something about the answer to the question from a simple historic fact: In 1842, the Prophet Joseph Smith took time to attend several meetings of the Female Relief Society of Nauvoo and give personal instruction to the women there. He did this at a time of great personal turmoil, when persecutions were raging and his responsibilities were heavy. He did it at a time when society barely acknowledged women as having any kind of status at all. On six separate occasions, he taught the women personally about their privileges, their opportunities, their obligations, and the blessings the Lord had in store for them in His kingdom. On June 27, 1844, John Taylor, who was in Carthage Jail along with Joseph and Hyrum Smith and Willard Richards, courageously sought to defend his beloved leader against a murderous mob. In the barrage of bullets that killed Joseph and Hyrum, John Taylor was severely wounded. He recovered his health, however, and some time later he put into writing his recollections of the Prophet's final days on earth. John Taylor's detailed first-person account of the Martyrdom is a witness to the goodness and deep faith of the leading Brethren of the restored Church. • A summary of early events in John Taylor's life. • A discussion of the events immediately following the Martyrdom. • A brief outline of John Taylor's life, including his service as third president of the Church. As B.H. Roberts stated, Elder Taylor's record of these events is "of highest historical value" and "deserves to live forever." Endowed with the authenticity that only a first-person account can give, this book is an essential addition to the LDS bookshelf. After the Martyrdom: What Happened to the Family of Joseph Smith? This book is a well-prepared, highly readable, carefully documented explanation of many little-known events in the era following the martyrdom of the Prophet Joseph Smith. It spans the period from June 27, 1844, when Joseph and Hyrum were slain, to December 10, 1914, when Joseph Smith III, the last living child of Joseph and Emma, passed away. After the Martyrdom vividly describes Emma's trials after Joseph's death. She was almost forty when he died, and pregnant with his child. Their son was born five months later, and Emma was left to raise five fatherless children. The book chronicles her increasing bitterness, her remarriage, and the many difficult events she endured before her life ended in 1879. It tells of the formation of the Reorganized Church in 1860, with 27-year-old Joseph Smith III as its reluctant leader; their extensive efforts to win converts from among the Utah Mormons; and their support of the anti-polygamy crusades which brought great suffering and persecution to Utah. After the Martyrdom also deals at length with the pros and cons of the doctrine of plural marriage, the differing historical perceptions of that practice by the Utah Mormons and the Reorganized faction, and the end of the practice with the Manifestos of 1890 and 1904. Reading this remarkable book will increase the knowledge, understanding and faith of all who peruse its pages. It's highly recommended! Joseph Smith — Who was he? What was he like? How did he accomplish so much in so little time? In this enlightening eight-lecture series, Dr. Truman G. Madsen presents a fascinating history of the first prophet of the Restoration. He offers deep insights into the life of this great man, adding his own witness of Joseph Smith's calling. Become more personally acquainted with the Prophet Joseph Smith and early Church history through the engrossing volumes of the Documents series. Each volume contains reproductions of 75 to 100 revelations, letters, and other papers presented in chronological order. Historical introductions to each document explain where, when, and why it was created. From revelations to sermons to newspaper editorials to personal correspondence, the documents of this series allow you to see through the eyes of Joseph as early Church history unfolded. The Joseph Smith Papers project will eventually constitute approximately 30 volumes, organized into six series. With access to texts not previously available, and certainly never in one collection, the Joseph Smith Papers project provides new information and insights about Joseph Smith, early Mormonism, and nineteenth-century American religion. Abraham Lincoln became the sixteenth US president during a very dark time in America's history. Author Timothy Ballard explores the crucial role that President Lincoln played to bring this nation closer to heaven. Readers will see Lincoln as a man inspired of God who invoked a covenant relationship between America and its maker — not unlike the national covenants invoked by righteous leaders in the Book of Mormon. In addition, The Lincoln Hypothesis reveals documented evidence that Abraham Lincoln did, in fact, check out the Book of Mormon as he struggled with making some of the most critical decisions of his presidency. Did he read it? Did it influence him? Was the Book of Mormon a key factor in Lincoln's success and the healing of a nation? 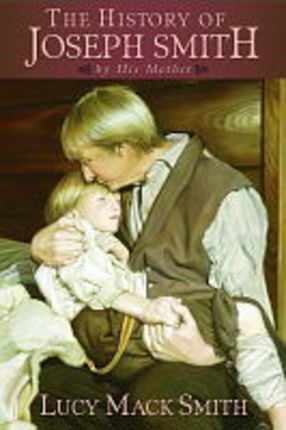 In this incomparable classic, Lucy Mack Smith, the mother of the prophet Joseph Smith, Takes a tender look back at the extraordinary life of her son. She relates with stirring personal detail the events that shaped his character, as well as the visions and miracles of the gospel restoration that reshaped the world. Through the eyes of a devoted mother, we see the remarkable family in which Joseph Smith was born, the hardships and privations that plagued them at every turn, and the heavy calling that would eventually lead to Joseph's martyrdom. From the heartbreaking description of young Joseph's leg surgery, mother Smith follows the trail of miracles to which she was witness, and offers her own powerful testimony of Joseph Smith's prophetic calling.